There is a strong argument to be made that your business should not have to be told why they need a Facebook company page. From the obvious statement “well everyone else is there” comes some analysis, “why is everyone else there?” There are many reasons why Facebook for business is so popular considering it is a social network. You might think to yourself “I don’t have the time to be running a fan page while running a business”, our answer to that is “Make time”. Here are our 5 reasons why you’re making a mistake if you’re not on Facebook. While you might not think it, (especially so if you’re reading this post) just being there is important. The majority of people from 18-30/35 tend to find products and services on Facebook first and then redirect themselves to the company website. If you’re not on Facebook your competitors already have one up on you. A second point to be made is while they might not be searching for your business, users often share products and services they like, this is very public so it could give your company unprecedented exposure. You have so much to work with here. While Facebook isn’t the place to use some of the traditional “selling tactics” that doesn’t mean it isn’t done. The key thing is you can’t let them know you’re doing it! Instead of pushing things into their face (which you will be punished for) put little teasers out there to entice them in. Methods of doing this are varied from having viral pictures and videos that everyone wants to see, to getting users to “Like” your page to see your content. While they might think they’ve stumbled across your page, if you’ve marketed it right they will be a planned acquisition. From this comes the chance to use these “Likes” you have acquired to promote your page. You share content that engages your audience and they will do the rest. Following the previous point is actually interacting with your established fans. Facebook is a more relaxed medium with which to engage with your consumer market. It doesn’t necessarily have to be business related, but it can give you some really good feedback. Facebook though can tend to attract criticism (which will warrant attention) but as long as you deal with them well and moderate certain aspects of it, your customer relations will be publicising itself and your company. I can’t categorically state that you don’t search for Guinness’s latest press coverage but chances are you don’t. Facebook is media and it is a place for your press releases to be thrown up. Not everyone will read it, but they’ll have seen the headline at least, and may come back to it later. Furthermore it’s a great pace to showcasing what you do and your events. Putting up pictures of social events, brand promotions, product launches or the staff events is a great way to showcase some of the more fun aspects of your business, people will want to work for you! Also opening up how your business runs to the public is a great way to win their loyalty. 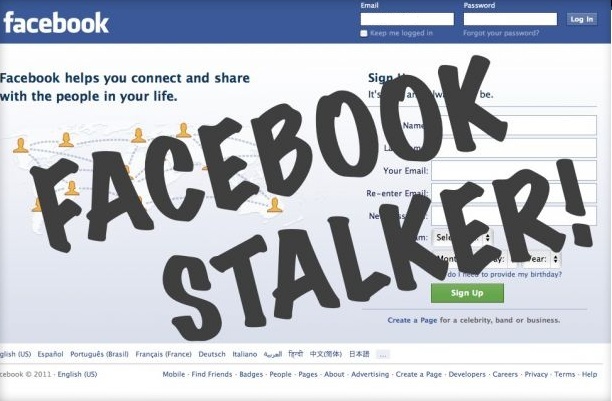 One of the biggest uses of Facebook is stalking other users. While this is very creepy when done in the personal profile sense it’s much more acceptable B2B. It can give you valuable insights into how competitors deal with customers or current problems their experiencing. If you’re thinking of launching a new product or service which has a pre-existing competitor it’s an idea to check out their page to see if customers had any problems. The last thing you want to do is make the same mistake they did when it would have been as easy to simply pop on to their page for a snoop. It might not always work but better a 10 minute check than an entire recall right? Tomorrow we’re going to run through a simple how to set-up for company pages, but have you discovered any additional reasons that businesses should be on Facebook?